4.Edge finish:bevel edge, radius edge, flat edge, ogee edge, full bullnose, half bullnose, laminated edge, ect. 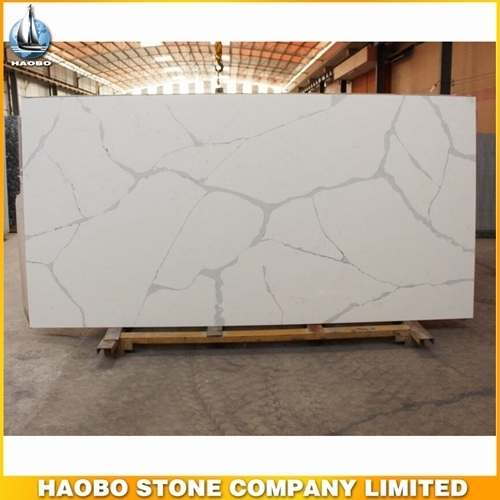 5.Quartz Quality Guaranteen: All the tiles and slabs size tolerance (length, width, thickness):+-1mm. All board edges without breaking angle, no crack! You will get our quotation within 24 hours if you can send me your contact.